HTCAn image from HTC’s Vive VR experience. Apple may be the iPhone company today, but it will eventually have to move beyond the smartphone to find the next major computing platform. It’s all but a given that Apple is developing a car (even Elon Musk called the project “an open secret” in the auto industry). But when it comes to a new kind of personal computing gadget, several recent acquisitions and hires hint that Apple is at least exploring augmented reality. Augmented reality (AR) is the concept of putting digital images on top of real-world objects. Google Glass was an early (and failed) example of this. But that isn’t stopping others from trying. 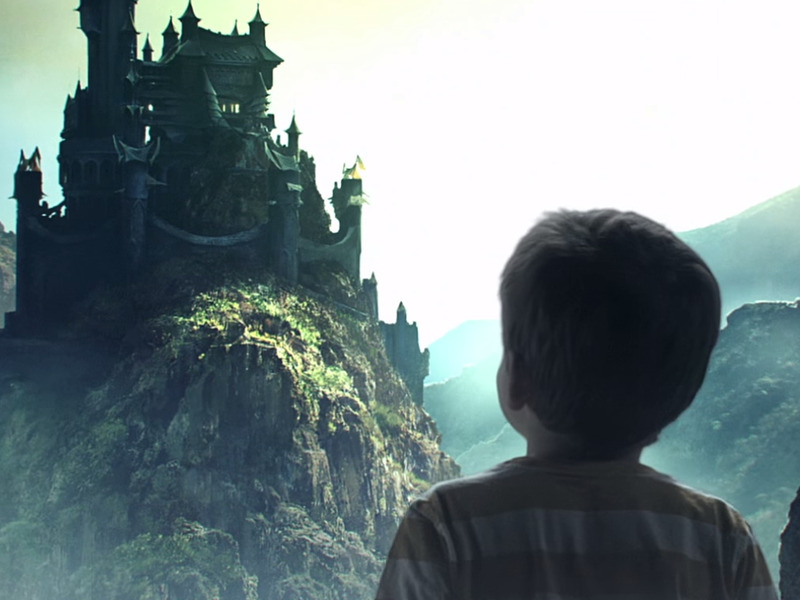 Magic Leap, a secretive startup with a major investment from Google, is supposedly cooking up a breakthrough augmented reality technology. This year, virtual reality, augmented reality’s close cousin, is getting a big boost with headsets from Sony, Facebook-owned Oculus, and HTC. Many believe AR and VR are the final forms of personal computing because they have the potential to almost eliminate the need for all the screens in our lives. Instead, a wearable computer will be the one gadget to rule them all. As always, Apple is tight lipped about what it’s cooking up in its research and development labs. But a recent series of acquisitions and hires shows the company is at least experimenting with augmented reality. You can see the potential here, especially for industrial and enterprise applications. But you can extend that concept to a lot of things like gaming, video conferencing, and entertainment. 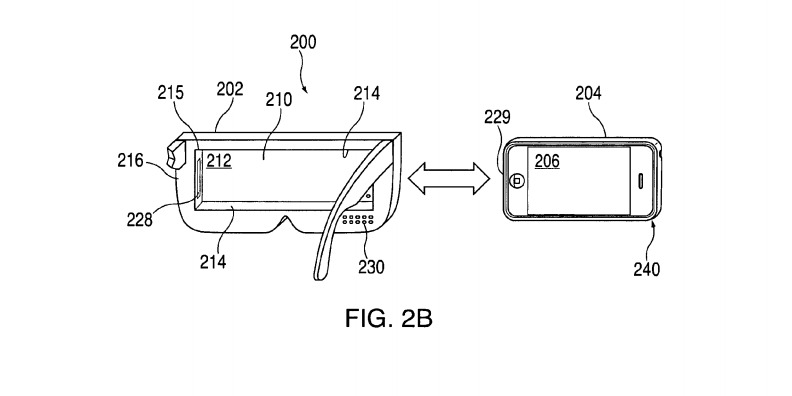 It’s the same concept Microsoft is exploring with its HoloLens headset. Thompson was the audio engineering lead for Microsoft’s HoloLens project, according to his LinkedIn page. Apple hired him in 2015, as Piper Jaffray analyst Gene Munster first noticed in August. Thompson worked on the HoloLens for over two years, so he seems like he’d be a good candidate to help out with Apple’s AR efforts. FaceShift has technology that uses cameras to analyse a person’s face in real time. It can also be used to create animated virtual avatars. 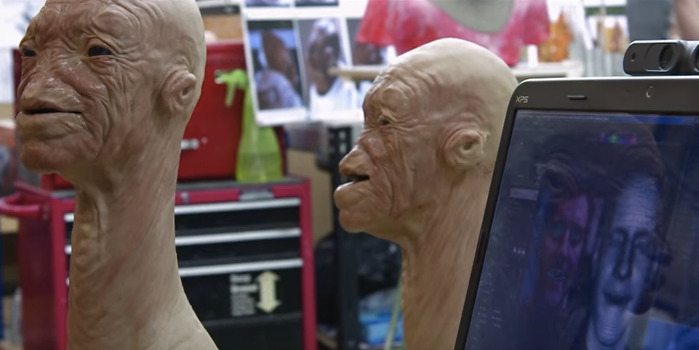 The special effects team for “Star Wars: The Force Awakens” used FaceShift’s technology to make its alien masks look more realistic. Apple bought Israeli company PrimeSense over two years ago. The company makes motion-detecting cameras, and its technology was used in the Kinect camera for the first Xbox. This kind of gesture recognition would be very important for an AR device since they don’t have typical handheld controllers. 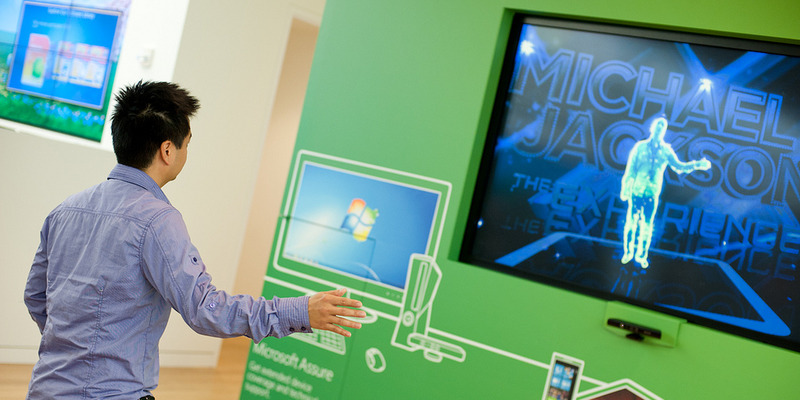 For example, Microsoft’s HoloLens can recognise gestures to navigate its user interface. Patent filings don’t always mean new products are coming, but they do give us a sense what kinds of tech Apple is experimenting with. 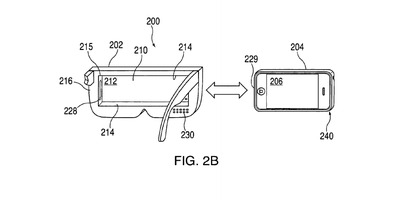 For example, Apple was granted a patent in February 2015 for a VR/AR headset that connects to the iPhone. The description sounds very similar to the gadgets we’ve already seen from Google, Microsoft, Samsung, and Facebook in recent years. If Apple does enter the AR/VR space, it will likely be another several years from now. It’s still the early days, and nothing from Apple’s competitors have proven to be a true smartphone or laptop replacement. For now, Apple’s interest in the platform is purely experimental.